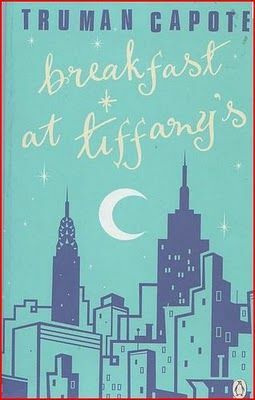 The new Library Challenge is Breakfast at Tiffany's by Truman Capote. I've read the book but I don't think I've ever seen the film, although it's more famous. 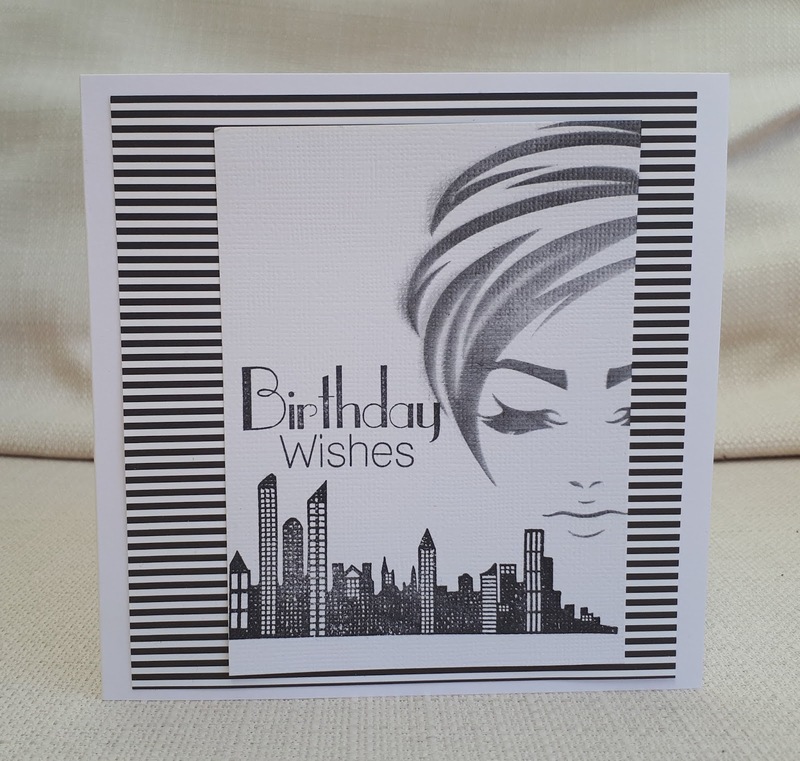 Anyway, for my first card I tried to evoke the glamour and the city setting . The woman is a Funky Fossil stencil and the stamps are Kaisercraft and Clearly Besotted. For my second card I used a Stamping Bella stamp to depict Holly Golightly reading about herself in the paper. I used two stencils for the background. 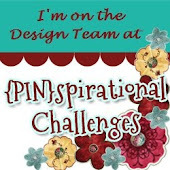 ooh - love the new challenge - lots of ideas! Just love both of your cards too - fab designs. Lovely card, just love the way it looks! Thanks for joining us at Unicorn Challenges. Love both cards. 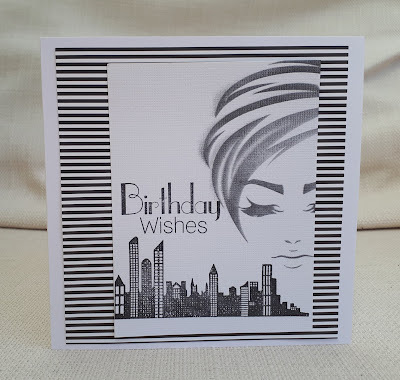 Your first card in black and white looks amazing with that face in the background of the landscape, just stunning. Two great cards Marina and I love the images and design of the first. 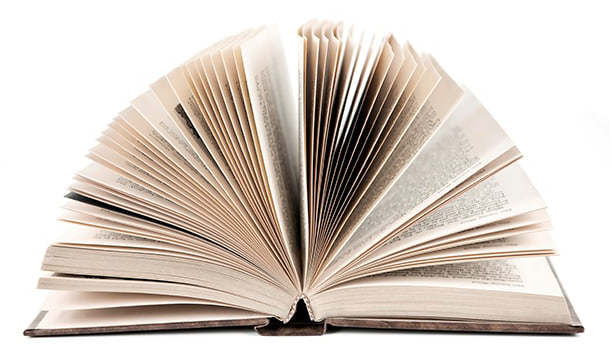 thank you so much for playing along with us at alphabetic challenge! Two lovely cards, really beautiful! 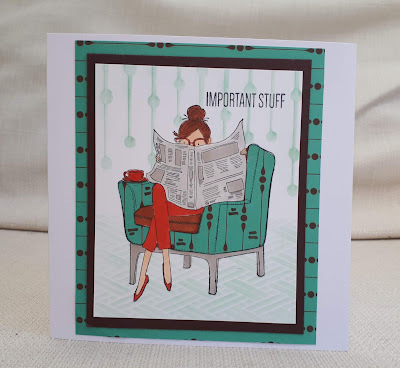 super fun card... great colour combo. 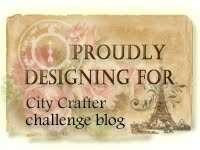 Thanks for playing along at Crafter's Castle Challenges. Love the cards!!! Brilliant designs. The first one is so striking. Thanks for playing along with Seize the Birthday.